Dwed Helô ! / Say Hello ! Welsh - English Bilingual Edition of Say Hello! This is a simple Welsh and English dual language book that looks at different ways we can say hello! 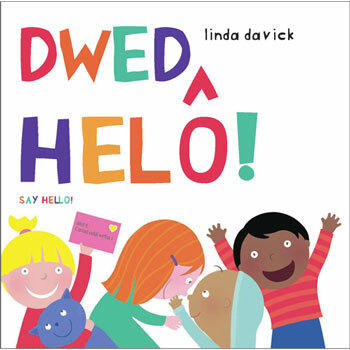 Dwed Helô / Say Hello features the full text in both English and Welsh, and is aimed at children aged 3+.